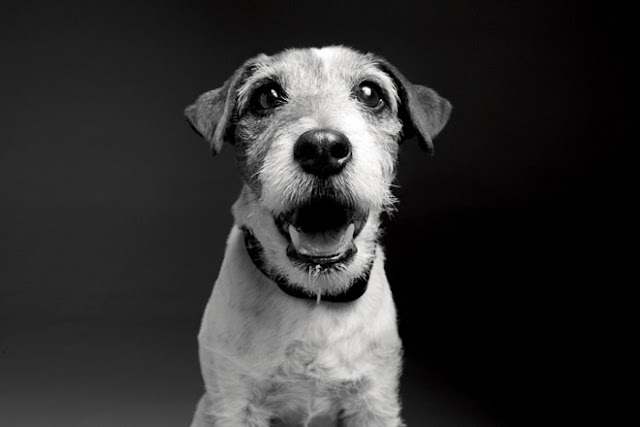 LBM | La Baguette Magique * lifestyle with attitude: And the Big Hug Winner is... Uggie! 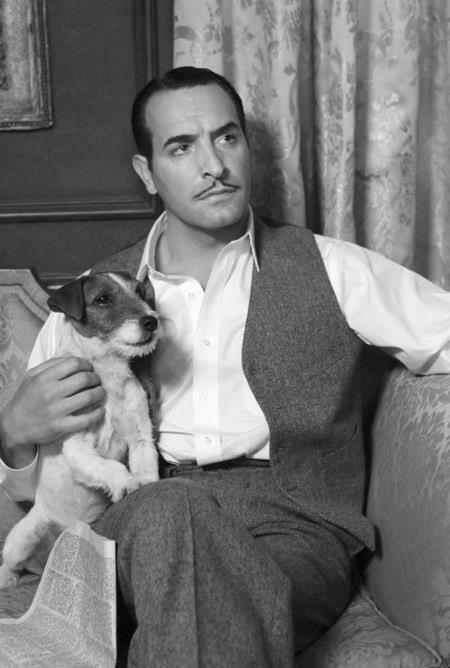 I would have given Uggie all of the top awards. What a talent!